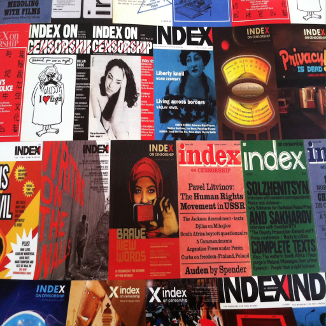 Founded in 1972, Index on Censorship is an international organisation and publication which works to combat censorship and campaigns worldwide for the preservation and establishment of freedom of expression. The play’s the thing: what happens when theatre gets censored? Index Editor Rachael Jolley talks to the Globe to Globe Hamlet actors, Phoebe Fildes and Matthew Romain, about theatre censorship throughout the world and closer to home, discussing cases in the UK, the Korean Peninsula and the Middle East. Index on Censorship launched the Mapping Media Freedom project with a discussion about the pressures journalists face throughout Europe. 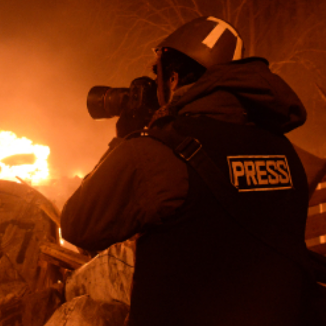 Focussing on increased political tensions, this discussion looks at the extent of the problems journalists are confronted with and asks what can be done to improve the situation. This discussion considers why some governments ban or enforce particular types of clothing at times when they are insecure or fearful. It looks at the the impact which such approaches have had and the ways in which people have sought to counter these attempts at censorship. 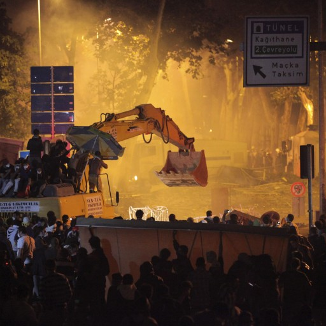 With diminishing budgets, the foreign correspondent is rapidly becoming a rare beast. 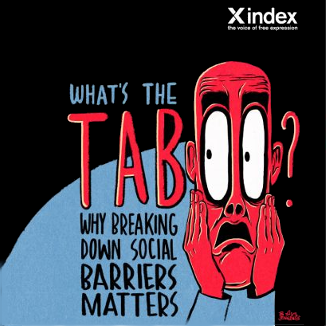 Index on Censorship & the London Press Club host a series of (ex) foreign correspondents and ask what future the role has and what new models are emerging. 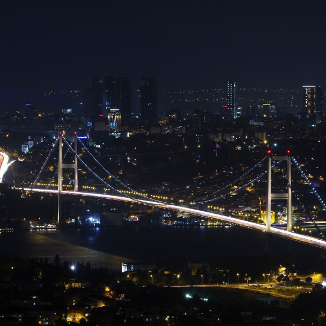 Turkey is a state of global scale and of utmost importance for Europe and the Middle East, but what do we actually know about the Turkish state, its evolution and society? A discussion with Turkish authors and political commentators on how the modern state of Turkey came about and what its population on both sides of the main current political divides thinks. 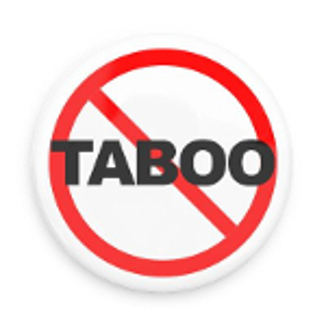 What are taboos and why do they exist? Do they actually play useful roles in our societies or do they help maintain anachronisms and harm our ability to live together in harmony? Free Word, Fritt Ord and Index on Censorship investigate in a discussion which asks "taboos: what's the point?". 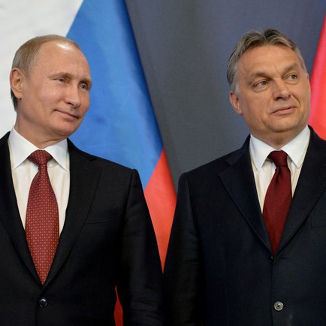 While many refugees fled to Europe in 2015, seeking sanctuary within its liberal democracies, many of these same democracies today find themselves in decline, with one of their head's openly speaking of his desire to create an "illiberal state". How has this situation come about, what can we do about it and what does Europe stand for nowadays? 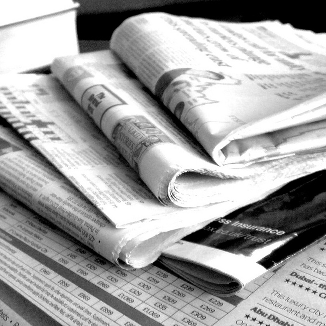 Does fiction have a stronger impact than journalism? If folly and ignorance be the curse of mankind and all the world a stage, are plays or the press the best way to inform and and provide perspective? 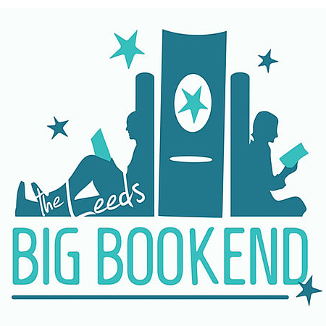 The Index on Censorship Big Debate at Leeds' Big Bookend Festival 2016 asks which medium has the most impact: fiction or journalism? Every society has its own taboos. In some countries their discussion is legally restricted, in others merely disapproved of. From menstruation to religion, censorship and tradition affect what we are able to and what we want to discuss. 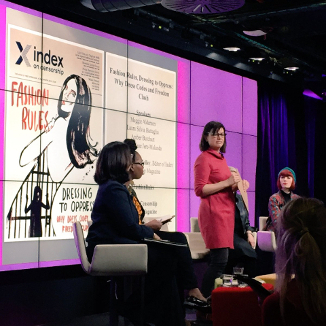 Listen to Index as they break taboos and discuss the unacceptable, looking at how this varies depending on where and who we are. 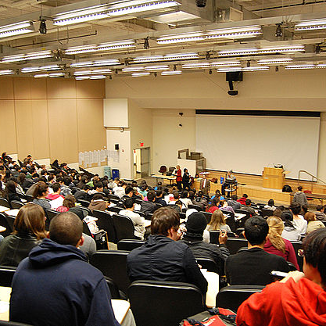 Silenced on campus – are our universities safe-guarding free expression? 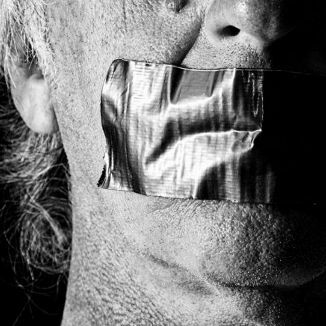 Index on Censorship take a look at the state of academic freedom around the world, analysing an array of threats to students' freedom of expression in the form of no platform policies, trigger warnings, legislation on campus extremism and old fashioned political pressure to toe the official line.